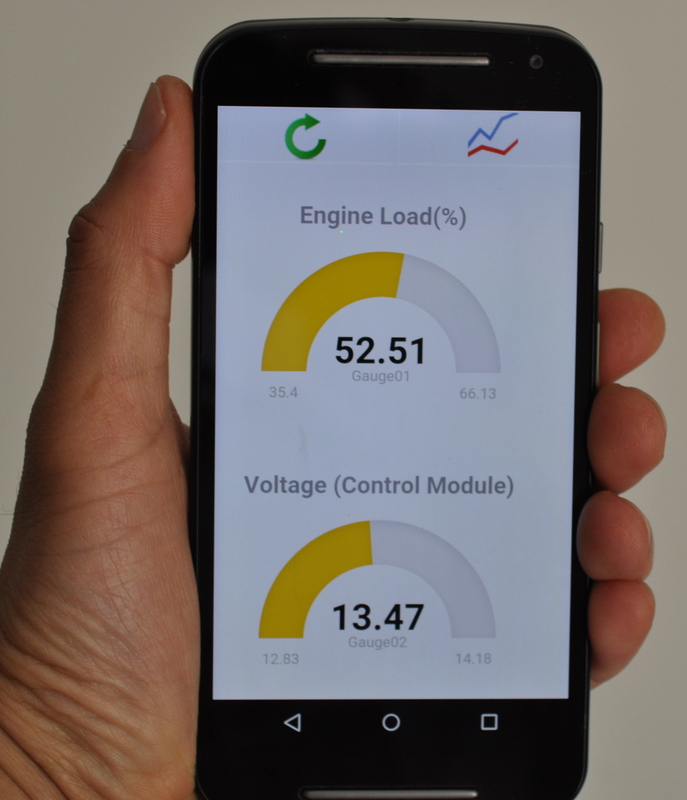 This new update makes it a little better for car engine data monitoring. 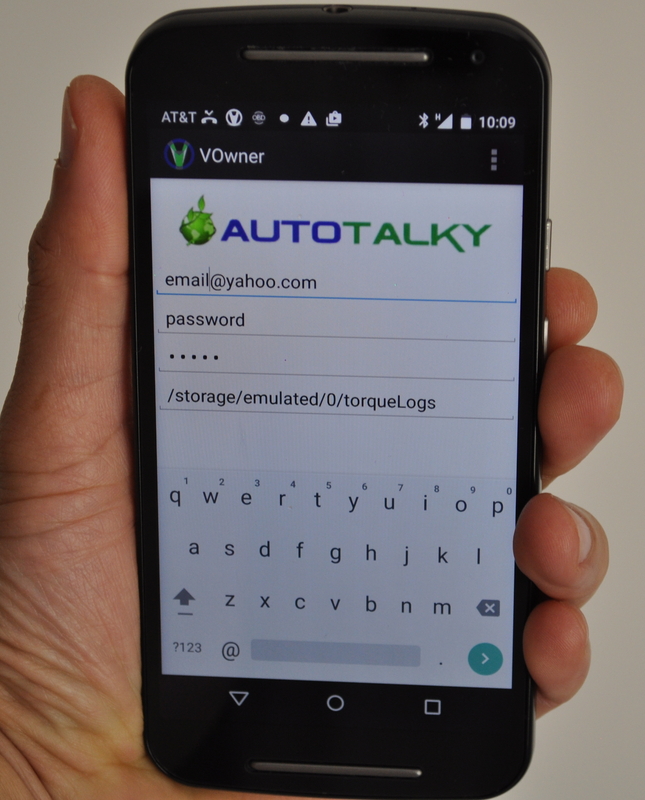 Autotalky.com updated the phone app to allow viewing of engine data from an phone. Dashboard showing average values for the last 50 trips. 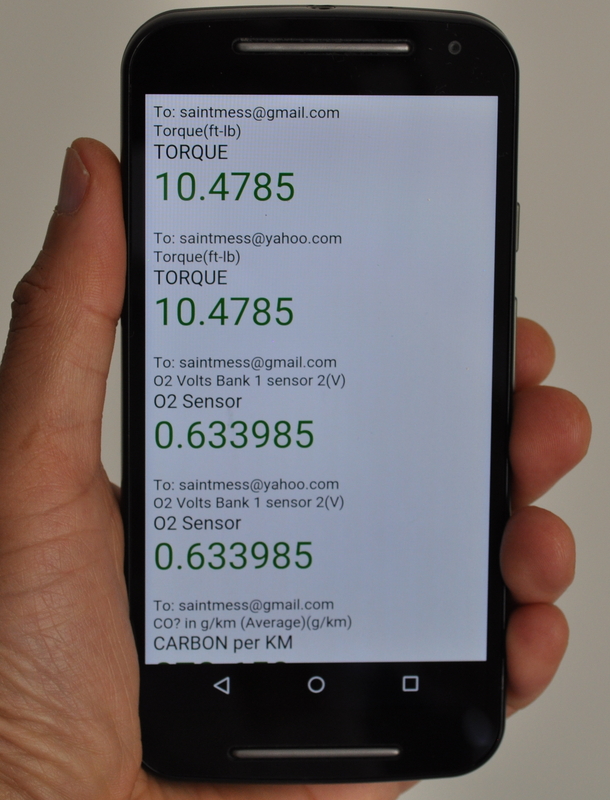 Engine data parameter values from latest notifications.